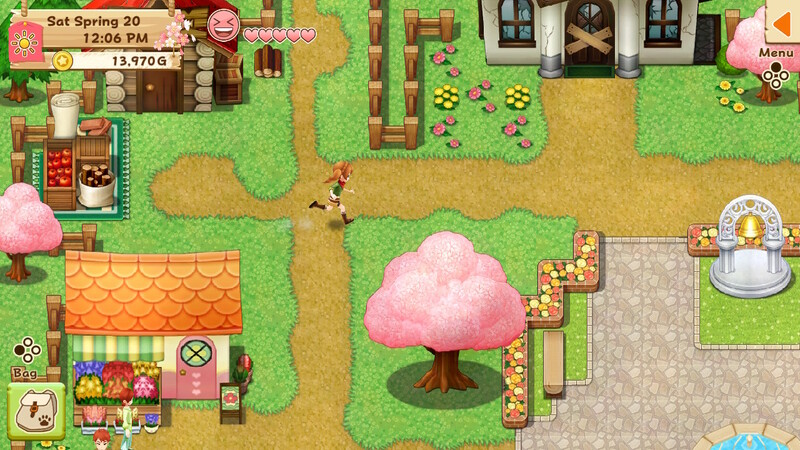 Rising Star Games has released a new batch of Harvest Moon: Light of Hope screenshots just for you Harvest Moon fans frothing at the mouth for more adorable farming. Set to release this month for PC, Nintendo Switch, and PlayStation 4, Light of Hope promises to take players on a new adventure, literally! Players will begin on a voyage, ready to find new land to farm and a fresh start. So naturally, a monsoon takes over, wrecks your ship and the small harbor town nearby. Since you are a good person and a dang good farmer, it’s up to you to help rebuild this town—including its beloved lighthouse. Of course that means you’ll farm, tend to livestock, gather materials for repairs, and start a new family while you’re at it. Ain’t getting any younger while you’re stuck here, after all. Be on the lookout for Harvest Moon: Light of Hope when it releases on May 29, 2018 for PC, PlayStation 4, and the Nintendo Switch. Special Edition at GamestopBuying the also includes a cute little cow plush!